Recent leaks suggest the the upcoming Google Pixel smartphone will come with a display notch. Recently, it was discovered that Android P will support the notch, presumably for the current crop of smartphones that have it. 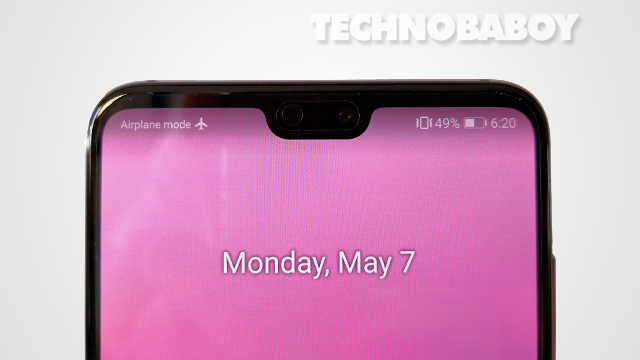 But leaks show Google will be embracing the display notch for their upcoming flagship. An image of the tempered glass screen protectors for the upcoming Google Pixel smartphones has surfaced, and shows a notch on the display. 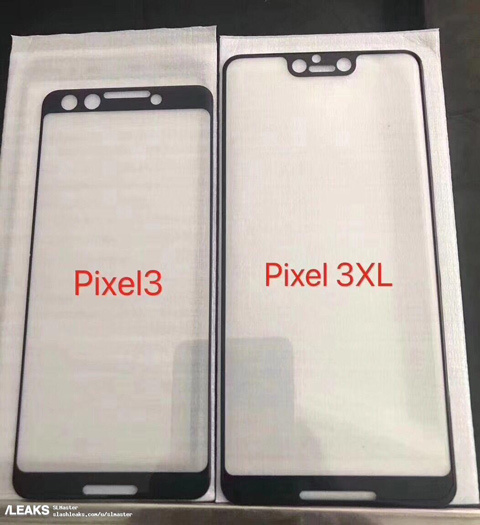 According to the leaked photo, only the Google Pixel 3XL will rock it. Moreover, cutouts on the Pixel 3XL tempered glass suggests the phone will also come with front facing stereo speakers and dual selfie cameras. 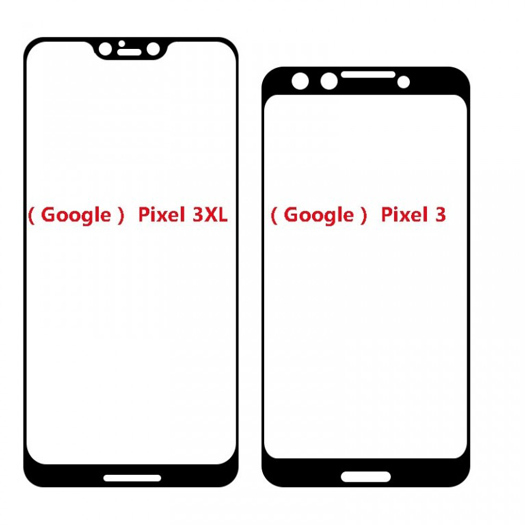 In contrast, the Pixel 3 will have a regular display with no notch. It also looks to have fairly large top and bottom bezels, in addition to dual front cameras and stereo speakers. Personally, I am not a fan of display notches. I find it distracting. But it is what it is. I am learning to accept it as more and more manufacturers adapt the design on their smartphones. As always, please take this with a grain of salt. The phone is yet to be announced, which means things can still change. Hopefully, new information will surface in the coming days to verify whether this is true or not.